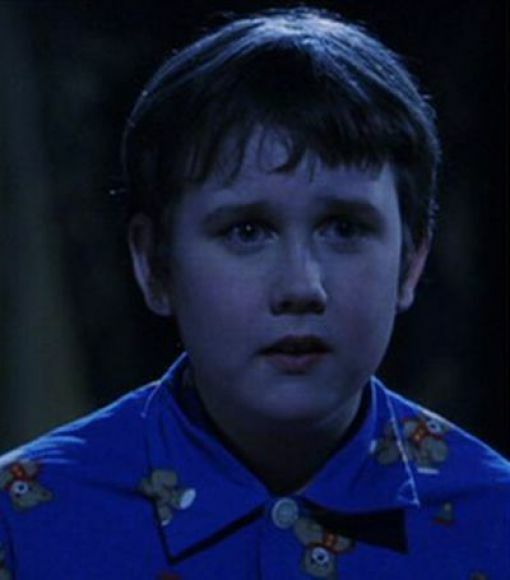 You should remember uncoordinated little Neville Longbottom in the Harry Potter movies who had to wear shoes 2 sizes too big to cope with his role. He is one of the few actors who will have done all eight movies. Wanna see him now? 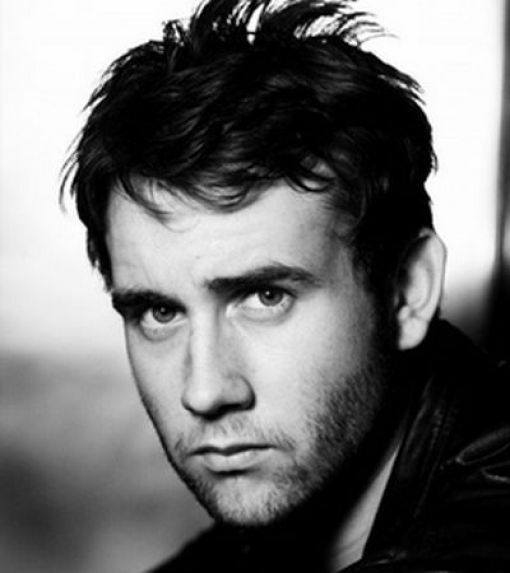 Actor Matthew Lewis has changed so much since the first movie, and his today’s Neville is a real grown up. my god!!! he looks stunning! !